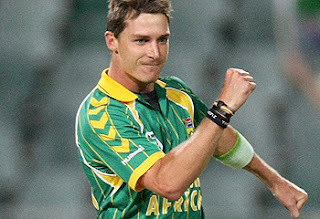 Today on Monday 24 May 2010 second ODI Match between South Africa and West Indies is going on in St Peter's. South Africa has won the toss and batting first against West Indies. current score of South Africa is 155 runs for loss of 1 wicket in 28 overs. Hashim Amla is again playing very well today and made 85 runs till now on 84 balls. he made 102 runs in his last match against West Indies. Lets see what Total South Africa sets and will West Indies be able to get it or not? Chris Gayle will have to play well today to win this match for West Indies. If South Africa wins today it will also win the series because they have already won the first ODI match.